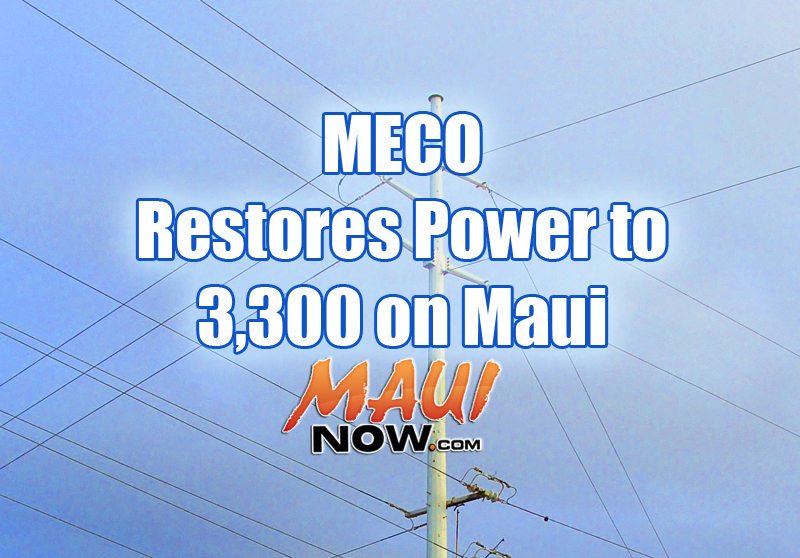 to damaged transmission lines in West Maui are also continuing this week. In Ha‘ikū, crews are working today on repairing a downed pole and lines in Waikina Loop. 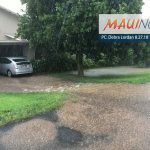 Assessments are also being made to restore 4 customers in Pu‘u Way that lost power when a culvert collapsed in the area. 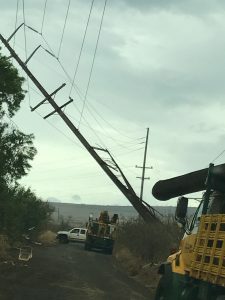 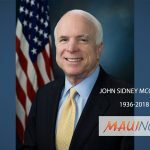 In West Maui, while all customers in the area were restored yesterday, repairs will continue into the week on two of the three damaged transmission lines to ensure the resiliency of the electrical system.